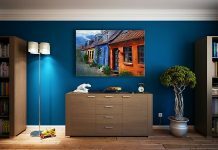 Roohome.com – Whether you have a small or vast home space for your residence, you should think the best idea to make it looks trendy. A contemporary house design is the best option which you can apply in. This design becomes a trending or popular concept which everyone chooses as home ideas. 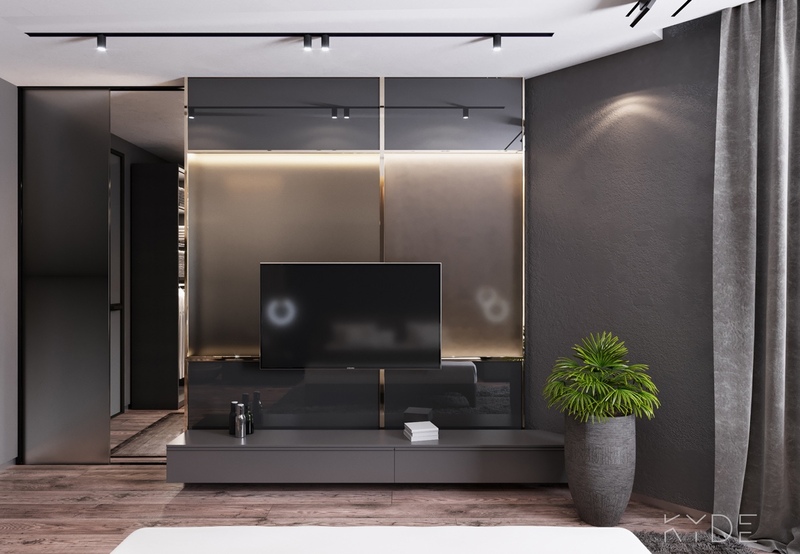 Most of the people want to make their house looks stylish and fashionable, that is why they prefer to choose this concept design. Like the home designer here, KYDE Architects has an innovative idea to renovate this home. By combining a modern design with a natural scenery, this home looks so gorgeous and fabulous. That is why contemporary house plans like the following picture below were introduced to you. A contemporary design shows a modernity and stylish outlook to the concept itself. This is very suitable for a typical people who like a contemporary layout applying this concept. If you already choose this one as the main decor of your home, so you should arrange it suits with the concept also. 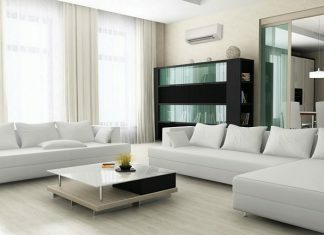 The home designer has a smart idea about a modern living room design that suitable to be applied in this home space. When you see the design here, it looks so vast and stylish. 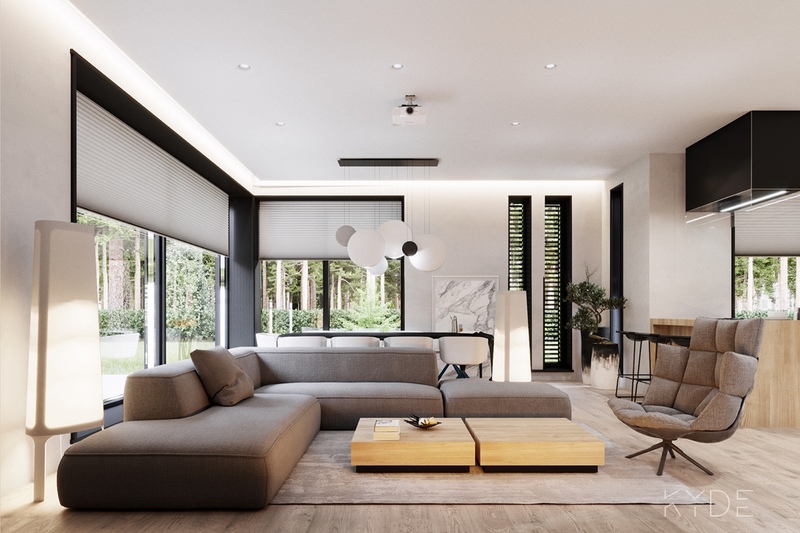 An open plan concept idea makes this room was close to nature. The arrangement surrounding also presents a contemporaneous feel. 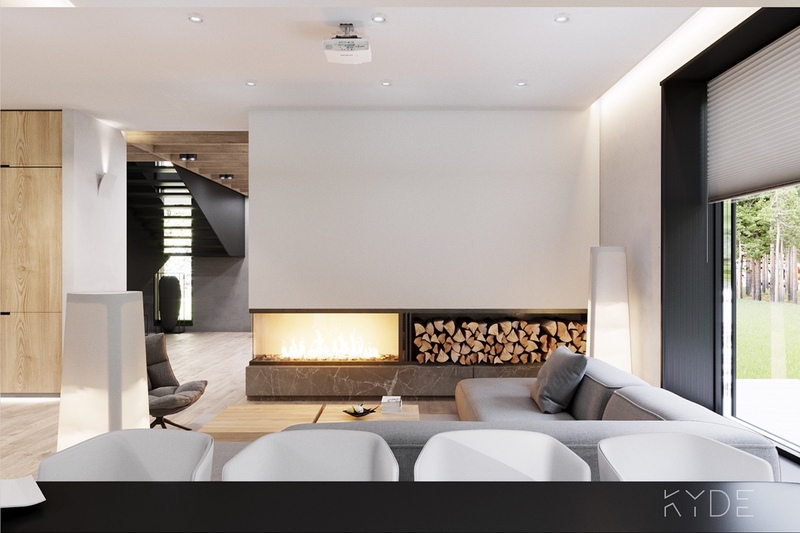 A wooden accent, fireplace, furniture and neutral color here, they are part of this contemporary house plan. 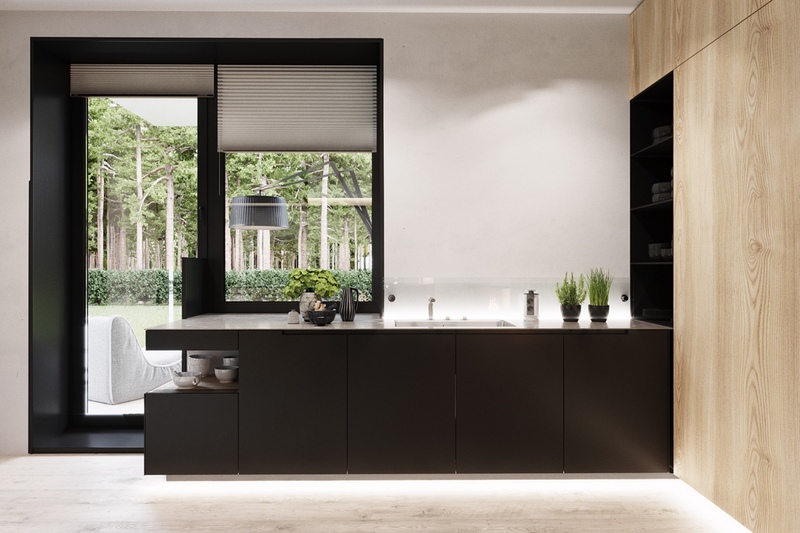 For the kitchen and dining part, the designer designing into one part. This is a great idea because we can save the rest of room inside. 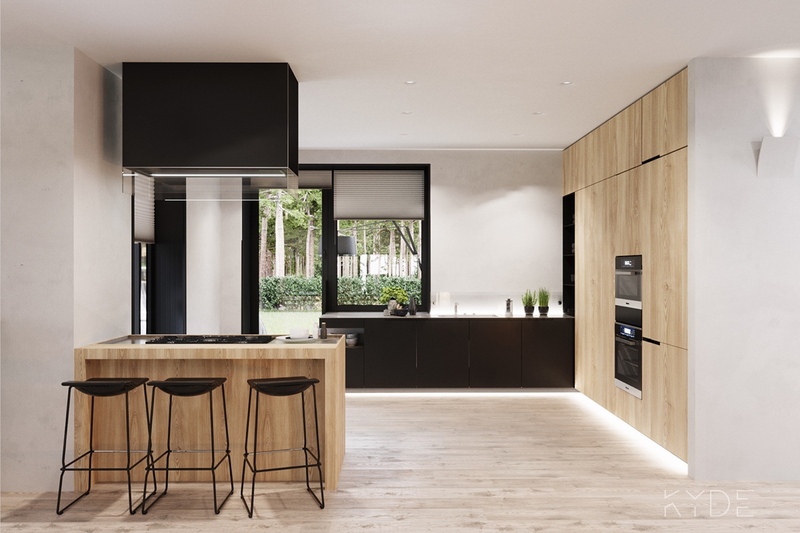 The kitchen was arranged with wooden accents and indoor plants. 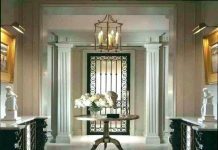 Both of the decoration become the most important and eye-catching to this space. A simple bar and black wooden storage are suitable to adjust inside. You are able to enjoy your cooking and meals. Besides that, the natural scenery outside also adding an aesthetic value in this home. A contemporary house design here looks more attractive and gorgeous because of arranging with a kitchen part design like this. For the bedroom, it also looks trendy and stylish by applying a contemporary design inside. 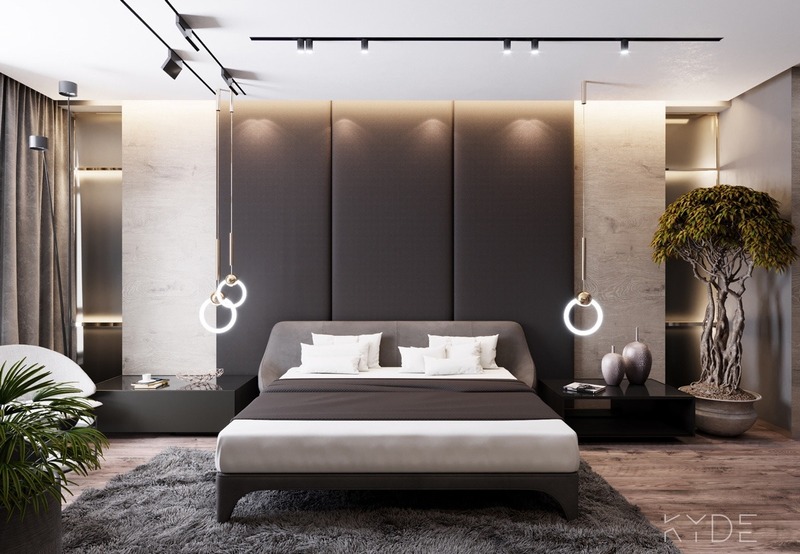 Moreover, a monochromatic theme has been chosen as the main decor ideas for this contemporary bedroom design. Bedroom backsplash design with a black color here is very compatible to match with the marble wall design in this room. Some plants that put in the corner also adding a freshness air circulation around the place. Small storage and bedside lamps inside were perfect to adjust as the ornament or feature of this room. Then, for the bathroom, a marble tile design with a dark color is very proper to choose as the main decor. 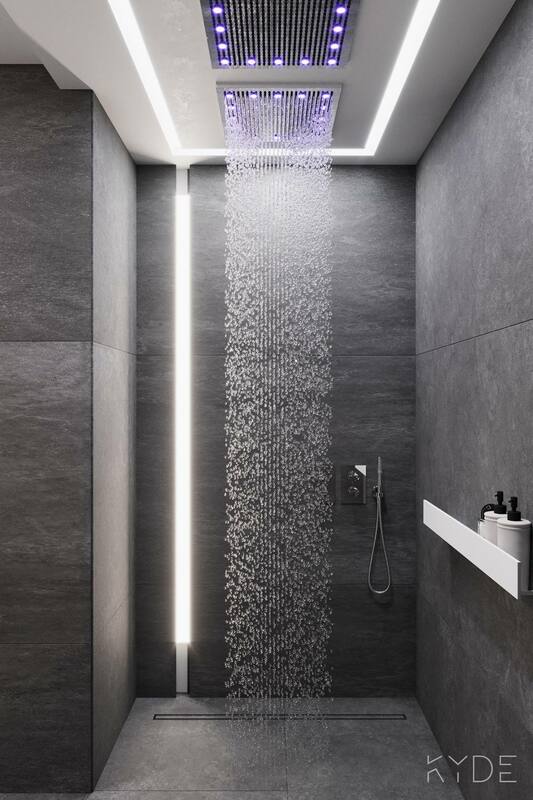 A modern bathtub and shower here also suitable to be added in. Small storage and bedside lamps inside were perfect to adjust as the ornament or feature of this room. Then, for the bathroom, a marble tile design with a dark color is very proper to choose as the main decor. 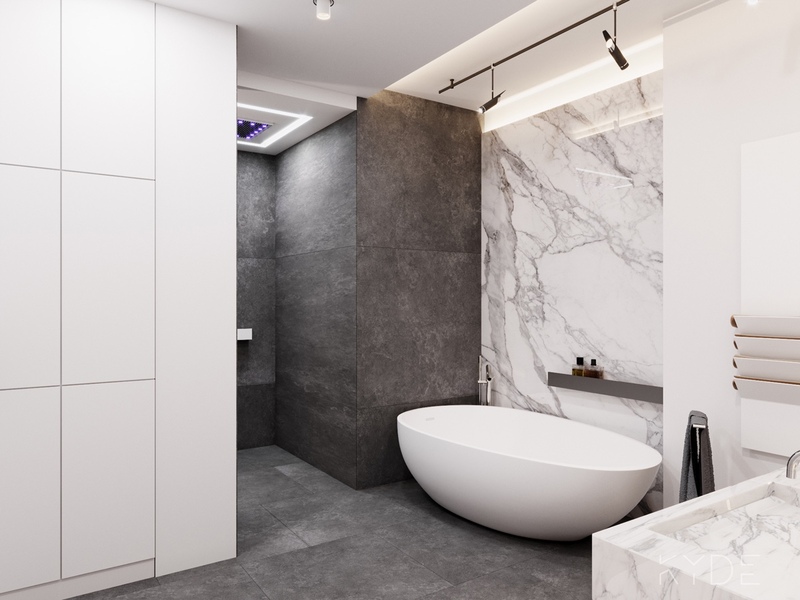 A modern bathtub and shower here also suitable to be added in. Let’s make your residence looks trendy and stylish by applying the contemporary house design above. This design is 100% suitable to choose to renovate your home. Hurry up to follow this idea right now! Good luck.